The Behind the Scenes walking adventure exploring historic Eureka Springs! CLICK HERE to buy tickets online NOW !! 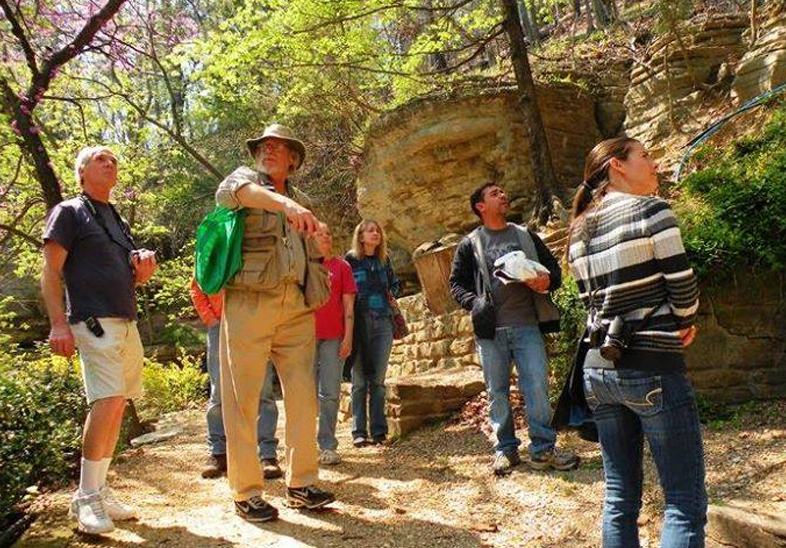 The Behind the Scenes walking adventure offers visitors a unique 75 minute opportunity to enjoy stories of Eureka Springs’ Wild West Period, its renewal as an artist community and to explore the mysteries of a underground city. Explore the Downtown in Eureka Springs in a new and exciting way. The history and the colorful characters who have made Eureka Springs their home throughout the ages come alive through interactive storytelling. Kids are free with paid adults!